There will be new houses on Bidadari, North Punggol and Tampines North area. 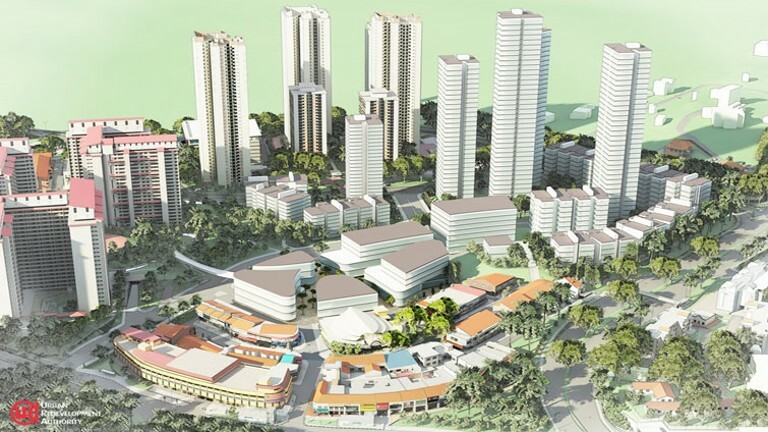 The established towns of Choa, Hougang Yishun and Sembawang will be revitalized. Generating jobs near home will reduce the travelling time and congestion. The answer is to continue establishing regional employment hubs across Singapore. The plan will supply the people with larger green and recreational spaces. This is to promote biodiversity and greenery. For buildings that are old, the government is planning to conserve and fortify it. 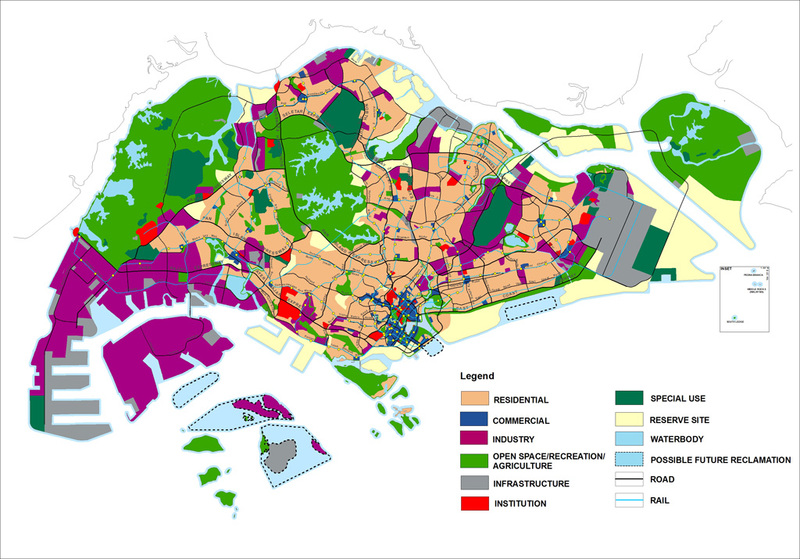 New spaces for habitat will be created so Singaporeans can grow, live and form new ties. Singaporeans should expect a better and improved transport system. The Land Transport promises to increase trains and buses. Cycling routes will be increased too. 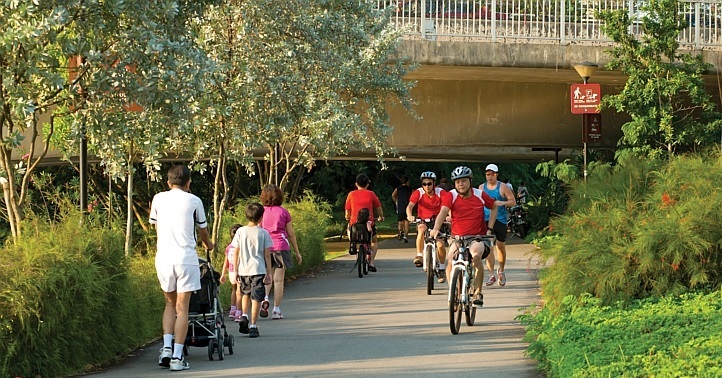 All can take part in bringing life to public spaces. Public spaces (like nature parks, plazas, etc.) form part of the lives of Singaporeans so it should be shaped to provide chances for the bonding of the community. You should watch out for this because it will make your family’s life easier, better and brighter. The best is yet to come.